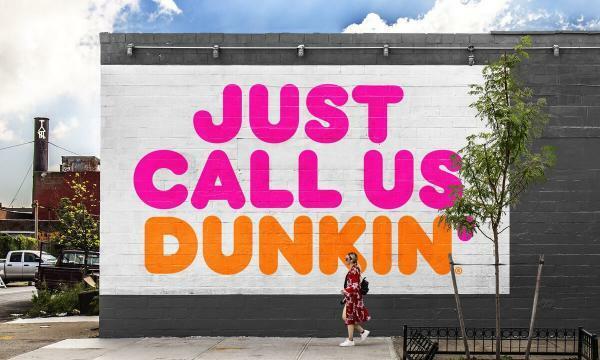 Dunkin’ Donuts has announced that they will change their name to just Dunkin’ by January 2019 as it will take effect on its packaging, advertising, website and social channels.The move is said to be part of modernizing their customer experience. Read more here. Starbucks has donated US$20 million to the smallholder coffee farmers with whom the coffee chain work with in Central America after the prices of coffee beans have gone alarmingly low. The funds will be given to farms located in Nicaragua, Guatemala, Mexico and El Salvador. Read more here. 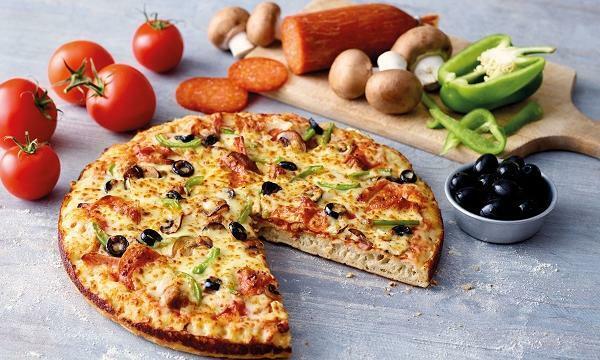 American restaurant group Inspire Brands has announced that they will acquire Sonic for US$2.3 billion. The fast food chain will be the group’s fourth brand along with Arby’s, Buffalo Wild Wings and Rusty Taco. Read more here. McDonald’s USA has announced that they will be removing all artificial preservatives, flavors, and added colors from all of their classic burgers. This includes their hamburger, cheeseburger, double cheeseburger, The McDouble, The Quarter Pounder with Cheese, the Double Quarter Big Mac items. Read more here. The American chain Chipotle Mexican Grill has announced that their new For Real ad campaign will focus on ‘radical ingredient transparency’. As reported by Forbes, it will feature its main 51 ingredients used in their outlets across the US, Canada, UK, France, and Germany. Read more here. Panera Bread USA brings back their Pink Ribbon Bagel as a fundraising campaign to support breast cancer foundation Hope4You, KOAM has reported. Every US$0.25 will be donated to the foundation and on October 12, the bakery-café will give them 100% of the Pink Ribbon Bagel sales. Read more here.